James is an artist and illustrator. 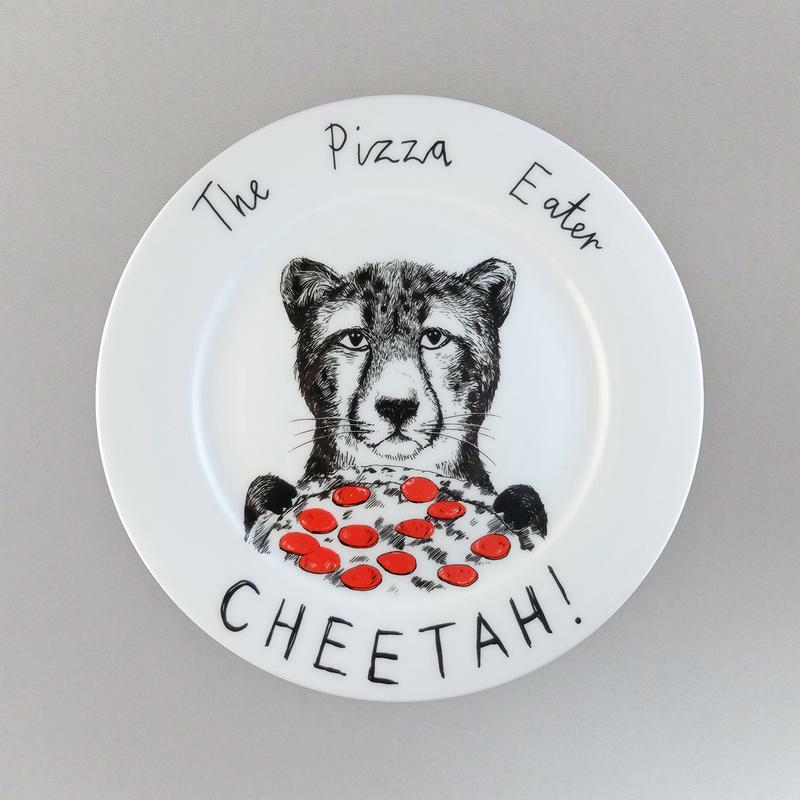 His distinctive style is inspired by the natural world and the variety of canvasses he uses to reveal the often humorous human traits reflected back in his animal creations, giving a unique personality to his work. 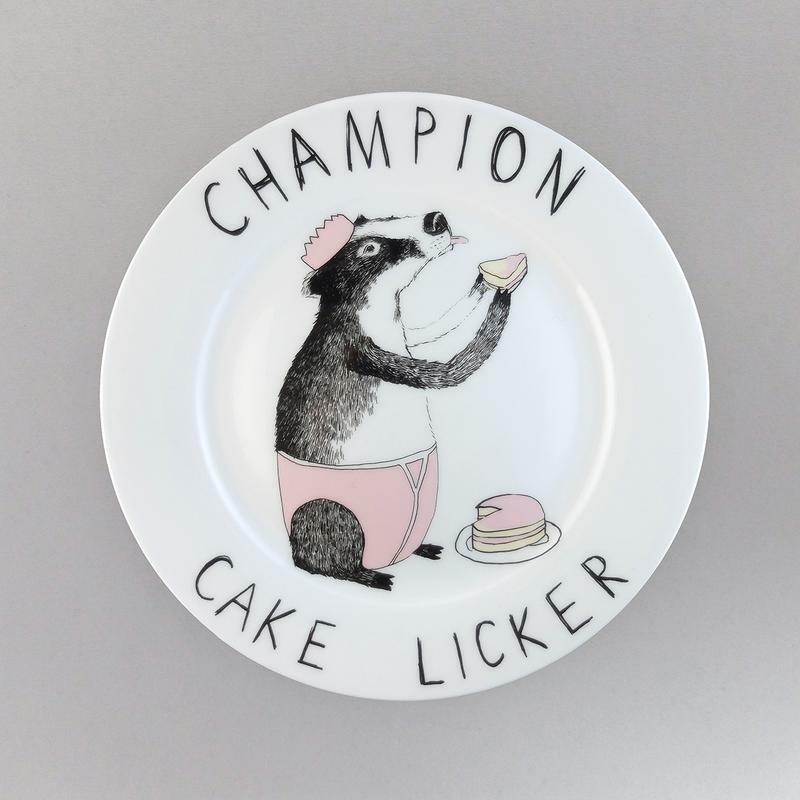 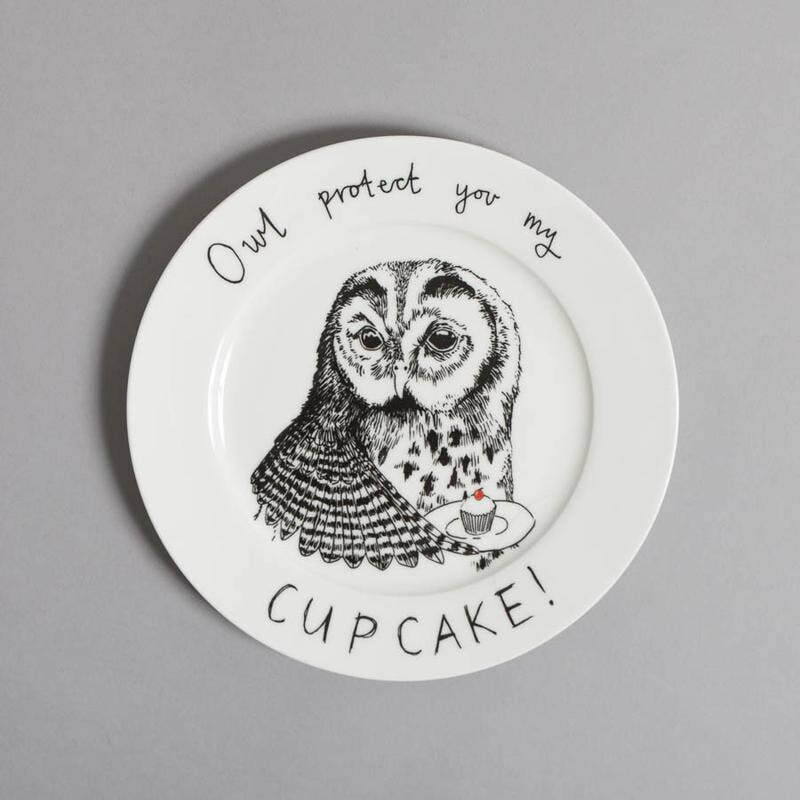 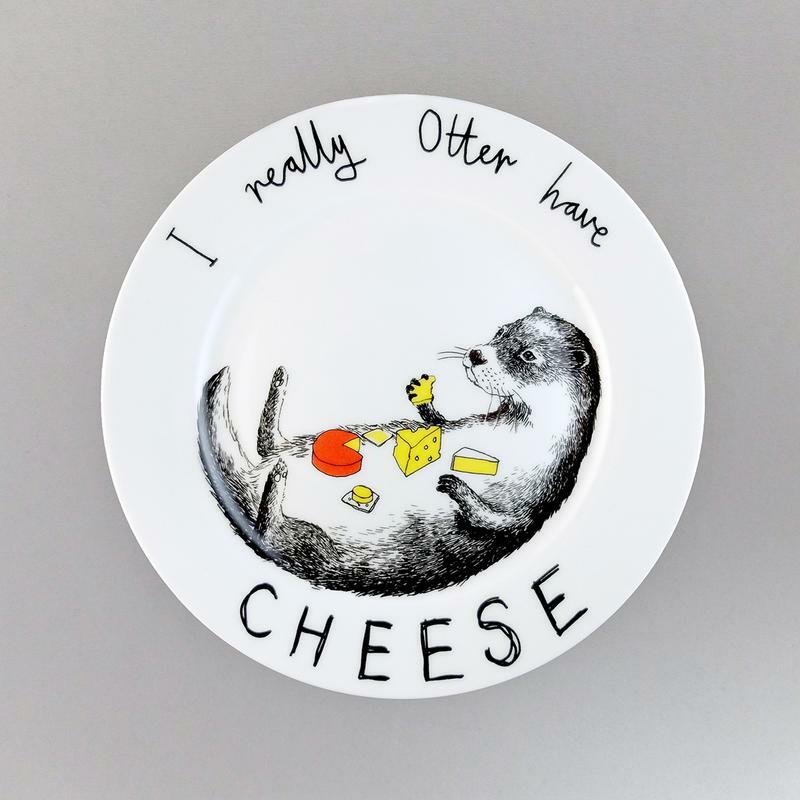 James founded Jimbobart in 2009 and, from his studio in Brighton, creates artwork across a range of ceramics, homeware, giftware and original drawings and prints. He has exhibited his work in London and internationally and his designs are featured in art and design bible ‘The Graphic Art of the Underground - A Counter Cultural History' published by Bloomsbury: “A lesson in seditious and subversive visual art and design” (Design Week).